All units monitored via 24/7 DVR and gated entry and exit system. First Choice Self Storage experience comes with clean units and wide driveways. Climate controlled and regular storage units range in size from 5’x5′ to 10’x30’. Meeting your all your storage needs in the Rio Grande Valley. Promtional 5 x 10 for just $39.00, including climate controlled units! You can find us at 208 Diamond St in La Joya, TX. Behind EL Pato Restaurant. We understand the needs of our customers to protect their assets and possessions with quality storage and security as a top priority. 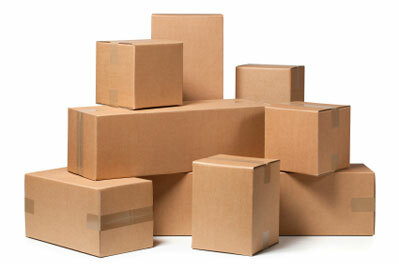 Our priority is meeting your storage and packing needs. Our friendly staff is always available to help you. Stop by, call or e-mail us today and we will do our best to meet your storage needs! Guaranteed! We keep it simple. No tricks, no hidden fees, no joke! We value your time, and take the hassle out of renting units. Check out our promotions! First Choice Self Storage experience comes with clean units and wide driveways. Climate controlled and regular storage units range in size from 5’x5′ to 10’x30’. Our well designed spaces can accommodate all your storage needs. All units monitored via 24/7 DVR and gated entry and exit system. Copyright 2014 First Choice Self Storage.